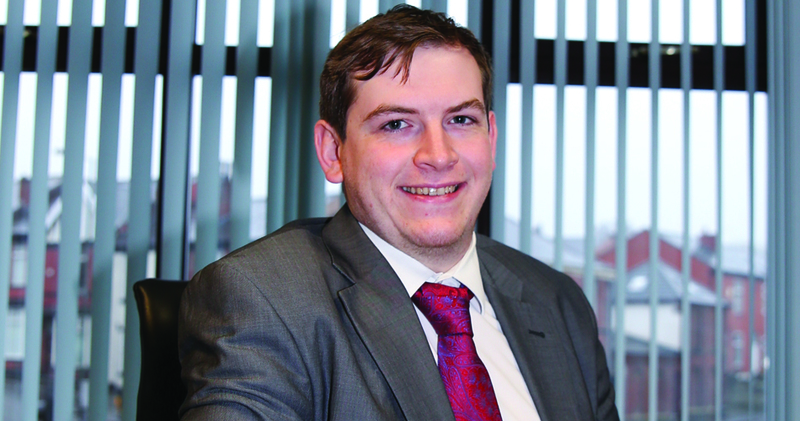 Matthew Rainbow – Accounts Clerk, commenced September 2011. I am a fond supporter of Bolton Wanderers Football Club and enjoy watching them play. My hobbies include playing video games, listening to music, going to gigs and having fun with friends and family (hic! ).